Or click here to select a different state. When a loved one passes on, very few of us actually know how to prepare for the funeral and make funeral arrangements. Take a look at the options below to help with funeral arrangements. Making funeral arrangements can be emotional, but understanding what needs to be done and how to go about it can make things that little bit easier. Our website is here to help you spend more time on the things that matter in life, like spending time with loved ones. Read more about your options below. 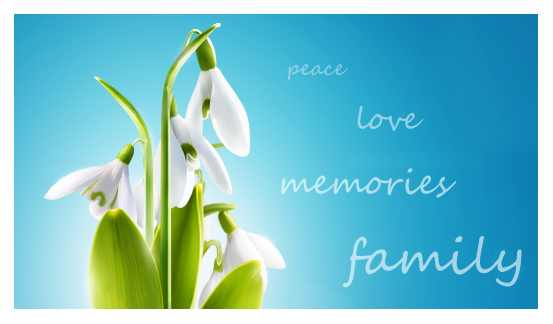 We have put together a free guide to help you with the funeral arrangements. Based on the needs of your family, we can help match you with a funeral director to provide you with free funeral quotes. This can help you and your family prepare financially for the funeral and give you an idea of the possible cost of a funeral. The funeral quotes are offered completely obligation free. Adding the personal touches to a funeral can have such a positive impact on the family, with members knowing that the funeral was planned with thought and care. Our funeral checklist will help you attend to the finer detail when planning the funeral. 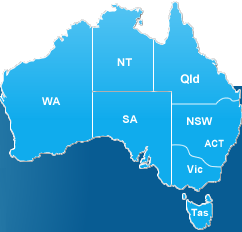 The Funeral Quotes free estimate service is offered to Australians nationwide including Brisbane, Sydney, Melbourne, Gold Coast, Darwin, Perth, Hobart and Canberra. Funeral Arrangements can be made online by requesting free funeral quotes or price estimates on the cost of a funeral from funeral directors. Our Funeral Arrangements website was designed to be a helpful guide for families when preparing, arranging and planning a funeral. 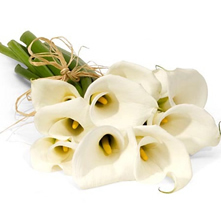 We provide information on Funeral Directors and Funeral Homes in Australia. Funeral costs vary greatly based on the needs of the family and the funeral requirements. To help families prepare for the cost of a funeral, Funeral Arrangements has teamed up with Quotevia to provide a fast and reputable free funeral quotes service from Funeral Homes or Funeral Directors. © 2012 funeral-arrangements.com.au. All rights reserved.